Above & Beyond is a British progressive trance group formed in 2000, now consisting of members Jono Grant, Tony McGuinness, and Paavo Siljamäki. 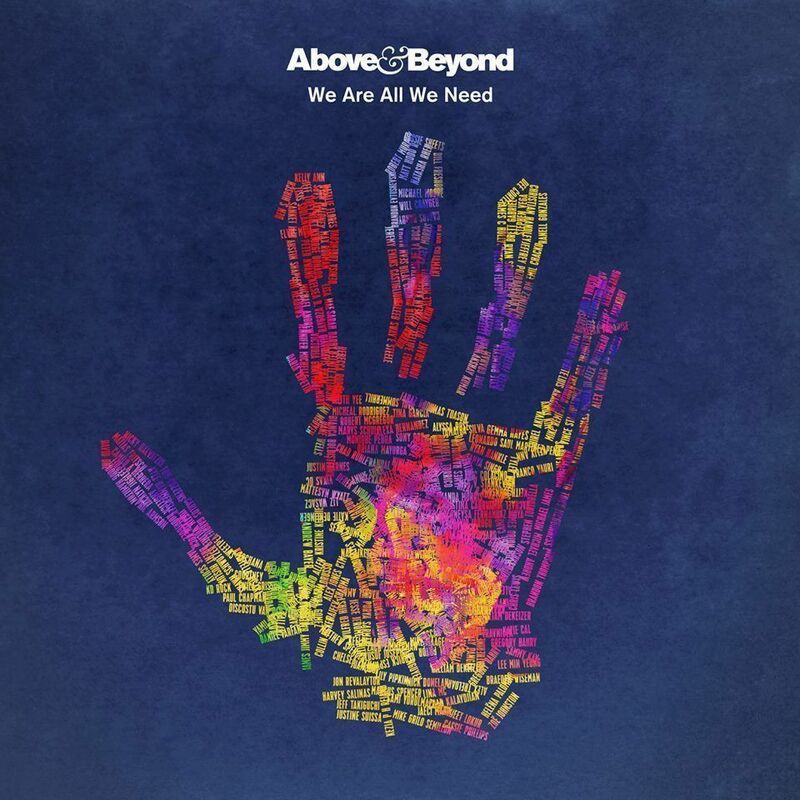 The above is the cover artwork of We Are All We Need, the fourth studio album by Above & Beyond, released on 16 January 2015 by Anjunabeats. The font used for the text in the cover is Akzidenz Grotesk, with the band name set in Akzidenz Grotesk Super and the album title set in Akzidenz Grotesk Bold. For the font setting the elegant ampersand symbol, it is Baskerville Italic. In addition to Above & Beyond (Band), Akzidenz Grotesk typeface is also used in the following logos, movie posters or album covers etc., including: New Surrender, Energizer Logo, The Town, Promised Land, Halloween (2018 film), Argo, The Prestige, 2016 US Presidential Campaign, Macromedia, Broken City, Analog Devices, The Next Three Days, The Taking of Pelham 123, Memorial Day, Tabloid.